Reincarnated. Release Date: September 19, 2017. 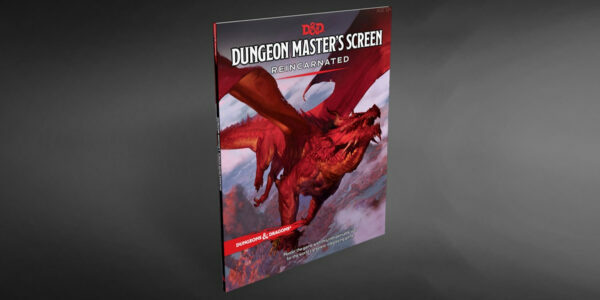 This new and more durable four-panel Dungeon Master’s Screen features revised rules references requested by D&D fans.